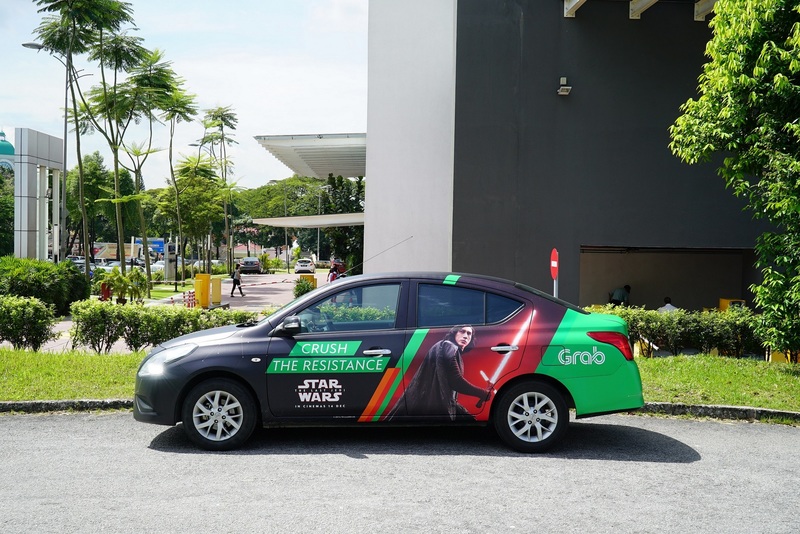 Grab says that less than one per cent of its customers cancel a trip after it’s been booked. Yet, they’ll be introducing a cancellation fee for riders that cancel a trip more than five minutes after a booking’s been made. Depending on the type of service, riders will be charged between RM3 and RM5 for every cancellation made after the five-minute window from when you’re matched with a driver. Cancel it after the window and you’ll incur the charges. Additionally, drivers will be able to cancel trips if you’re late for your ride. The time limit is three minutes for GrabShare and five for other Grab services. The RM3 to RM5 charges apply as well. As a rider, your only redemption is if your driver takes more than 10 minutes from the ETA on the app, you can cancel the booking and the penalty will be waived. If you’re paying cash, the penalty will be added to your next ride and if you’re using Grab credits on its e-wallet, the money is automatically deducted. As a consolation, Grab says the all penalty fees will be channeled to the drivers as compensation for their time and efforts.